All Clear Sewer provides the services you need to maintain and repair your sewer. Snaking is used to inspect sewer pipes and narrow areas for leaks, clogs, and other obstacles. A snake may be used for general sewer inspections or when the cause of a problem need to be identified to make the proper repair. All Clear Sewer has specialized tools to use for any size and type of sewer. All Clear Sewer also cleans drains in your kitchen sink, bathroom sink, shower, bathtub, or floor. If your drain is clogged, has a foul odor, or just requires maintenance, our sewer experts will clean your drain thoroughly and quickly. 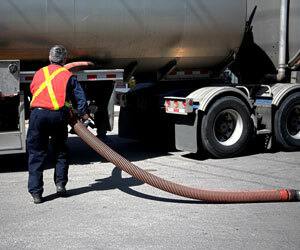 We use gentle cleaning solutions that will not harm your sewer equipment and are non-toxic. We work with drains in homes, business, and municipal areas in Moose Jaw.